 Northwest Colorado’s care providers began creating an agenda to address our community's health needs in 2006. This agenda became the foundation for our current Collective Care Partnership. The strength of our Partnership is the consistent communication and transparency between in-network providers. 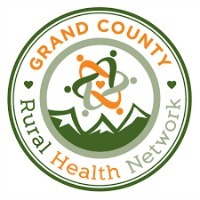 NCCHP has been providing structure and fiscal support for this collective care model with help from the Regional Care Collaborative Organization services, Rocky Mountain Health Plans, membership dues, and grants. NCCHP is a 501(c)3 and became fiscally independent from Northwest Colorado Health in 2016. 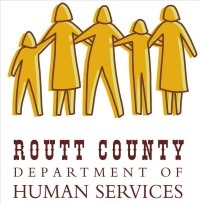 School based services in Routt County for integrated behavioral health.